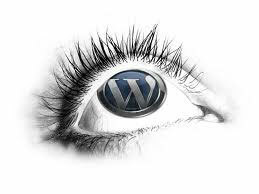 Wordpress is no more just a blogging site. It has evolved a lot in the recent years and is now a full functional CMS. Aicheapwebhosting provides several unique features with our hosting service. Within moments of purchasing a hosting package your site will be available with the WordPress platform already installed and the default theme activated.